Want to try great apps without hurting your wallet? We’ve selected 27 iPhone, iPad and iPod touch apps that are now free. 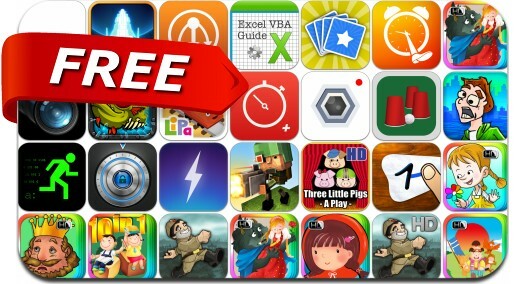 This apps gone free alert includes Block Fortress: War, Zombie Fish Tank, Smart Photo Organizer, Step Out Of Bed, Stopwatch+, Galactic Phantasy Prelude, Hack RUN, Thunderspace, Ow My Balls! and many others.